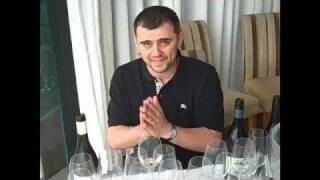 Gary Vaynerchuk picks 3 Chardonnay wines to go head to head for a battle royal. 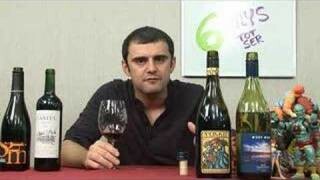 Which of these 3 93 point scored Wine Spectator and Robert parker wines will win? 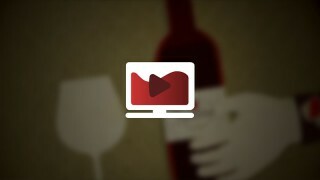 Very good episode featuring good wines. Gary’s good mood is infectious…the more he enjoys himself, the more I enjoy myself. Gary, I have to agree with Heather W, you were totally going to say baby girl! Awesome, you will make a GREAT girl dad. Having one of each, I can appreciate both sexes equally but there is something sweet about a girl and her dad! Good show and as for QOTD, I would not spend money on premium Chardonnay. 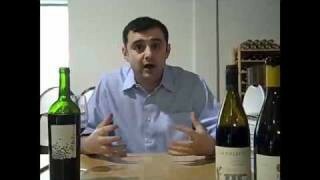 If I were to buy something premium, it would not be a chardonnay. For premium Chardonnay I generally look to Burgundy, where the best balance of acidity, minerality and just the right touch of oak can be found. 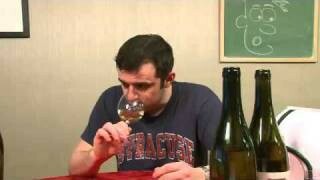 The best one I’ve tried was a Puligny-Montrachet from Saint-Aubin. That said, I rarely come across any Chardonnay that I consider worth the premium price. California Chards are the most disappointing in this respect, though I did recently pick up some Pessagno Sleepy Hollow based on your recommendation. Good to hear that Australia made such a good showing in this category. I’ve been meaning to try some of these. That’s funny you mentioned quince. I had it for the first time last week. It was interesting. Not as cool as persimmon, but neat. 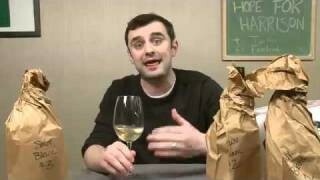 QOTD: As a CKC, I’ve never had an extremely expensive chard. Working on it. QOTD: Leeuwin Artist series 1998 Margaret River. Mmh, I could do with some cheese, and Gary, I missed you doing the oak monster. Been a while if I’m not mistaken. BTW, how do you decide on the glass to use for an episode? qotd: cannot tell you what the last ‘really’ good one was. 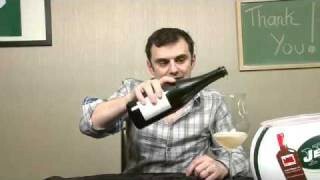 But the last one I remember (well added to corkd) that was okay was the Gallo 2007 Sycamore Canyon Chardonnay. The small blend with Gewürztraminer just did something interesting. 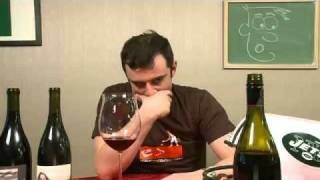 I NEED to get that Australian Chard… bad. It sounds great. 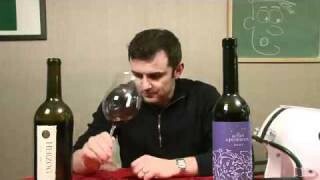 QOTD: I think it was more the experience than the actual wine… it was an ’06 Rombauer last July. I was working over night and got home in the morning tired, but it was too hot to sleep… Popped that bottle and it was so cold and delicious. Had the ’07 a few weeks ago and did not like it. Great show, have you had the Shaw and Smith Sauv Blanc or Shiraz, both good and I think you’d love the Shiraz. I’ve said it before in comments, but drinking Adelaide Hills wine (or Yarra Valley or Hunter or Mornington Peninsula or Grampians or King Valley or Claire or Coonawarra or Tasmanian or Margret River) is what you should be doing. “Try new things” – correct; get over the Barossa Shiraz and move and sample the great wines that Australia makes. I’ve never been much of a Chardonnay fan, I must admit. I certainly haven’t had any Aussie Chard that I liked so I need to try the Shaw & Smith for sure. QOTD: Cakebread Chard was decent a few times when I’ve had it, but so far only Chablis has been the Chardonnay that I have really liked. sorry this is late; great show; been loving on some austrialians lately! favorite is basically ANY premiere or grand cru CHABLIS from a good year (like 02/05/06) true CHA-BLISS! Ps. 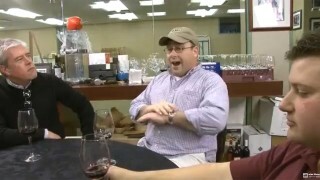 Nice to see Dehlinger represent… How bout a show on Dehlinger Pinot…! 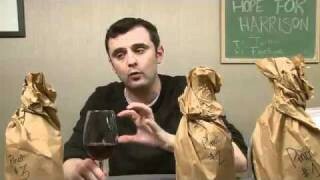 QOTD: Frederic Magnien 2007 Bourgogne AOC. I have never shot chardonnay from the bottle. Where is the Captain crunch? Buttered Popcorn is a result of malolactic fermentation and not oak.